It is presently a noted fact that eCommerce is rapidly growing as the most established business industry on the planet. By noticing carefully, it can be said that most of the successful eCommerce sites today are based on Node.js (wiki) in one or the other way. 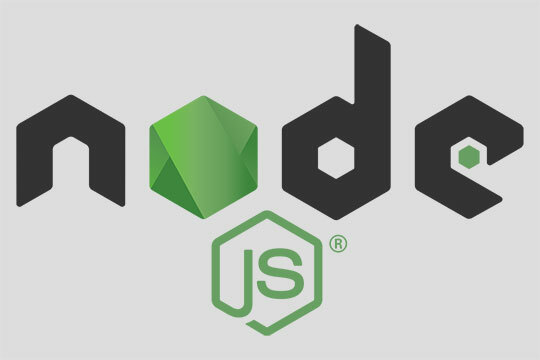 It has been only 8 years since its inception and Node.js has already become favorite among the eCommerce developers. A Node.js eCommerce site empowers admin to manage the website front and its database through a unified and structured framework. USPs like smoother front-end UI and admin features like tracking purchase history, stock organization, product delivery management, discount coupon management, and multiple payment methods are seamlessly feasible with Node.js development framework. Recommended for you: Seven Awesome Things You Can Build with Node.js. With the framework is universally accepted, there is no shortage of skilled developers who can implement innovative features with their expertise. The rich library and higher affinity to supported scripts make the framework capable of implementing even the complex features. You can always count on updating your features and code with the changing requirements. The asynchronous coding style will let you develop modules to add new features without disturbing the base code. Every single organization has begun to move their applications to Node.js and others are building their applications MEAN stack right from the scratch itself. So, when are you migrating? 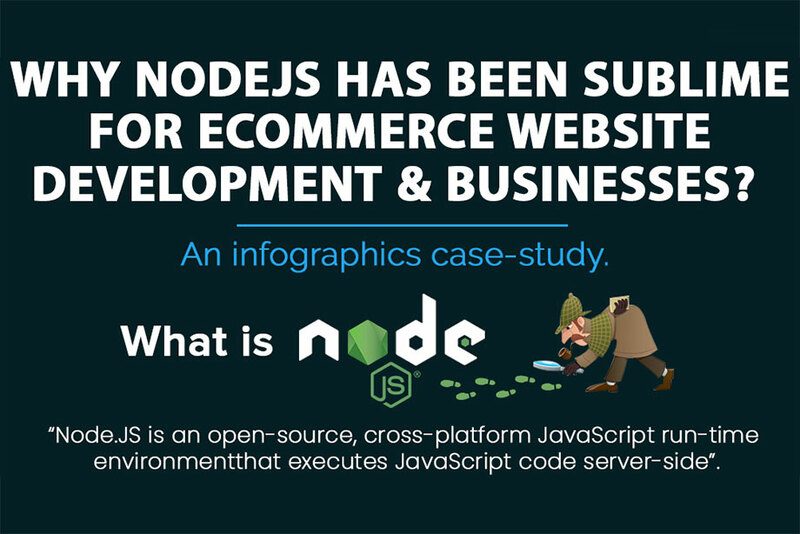 The following infographics give you an in-depth insight into how businesses, developers, & users alike have been considering Node.js to be significant for developing an incredible eCommerce platform. This infographic is share by Jessica Bruce. She is a professional blogger, guest writer, Influencer & an eCommerce expert. Currently associated with ShopyGen as a content marketing strategist. Get in touch with her on Twitter.